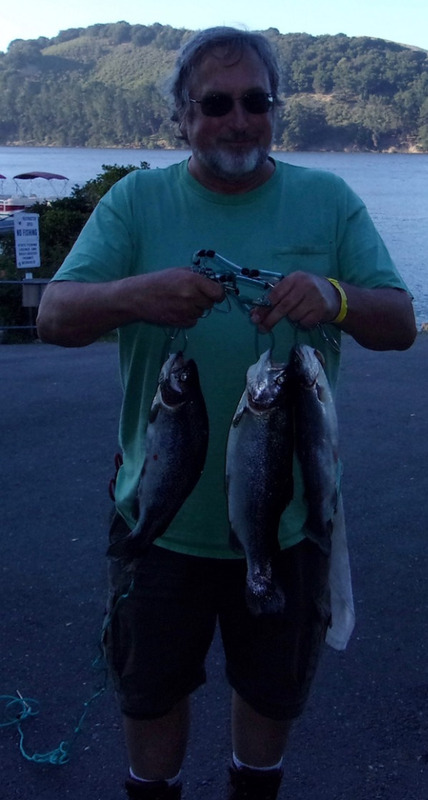 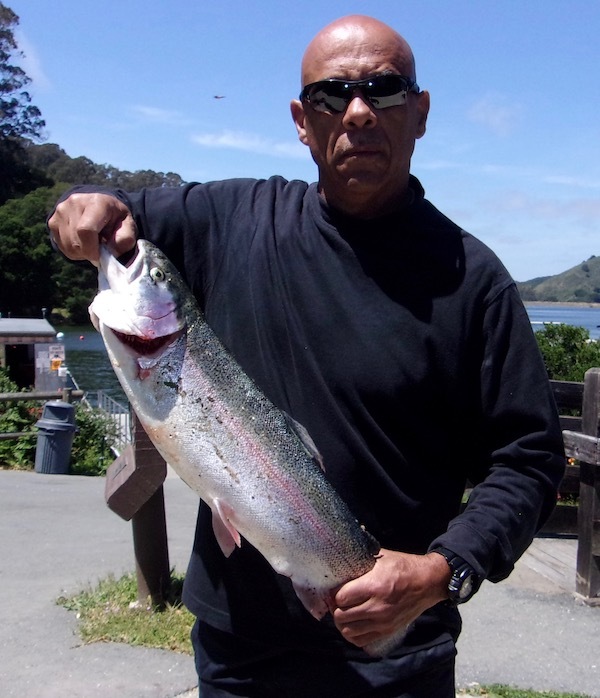 Vagan Tapaltsyan of El Cerrito caught a 15lb catfish at sandy point using a redworm power-bait combo. 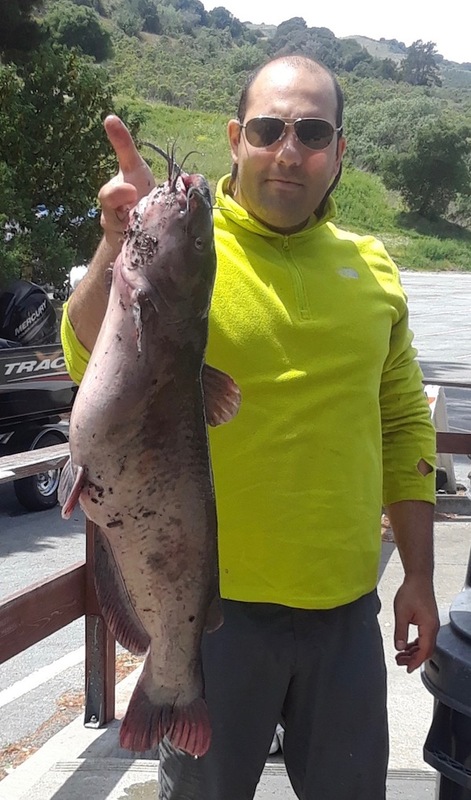 Reminder Red Hook Adventure is having a Catfish tournament on Saturday June 2nd we will be planting between 7,000 and 8,000 lbs of Catfish on Tuesday 5-29-18 for the event. 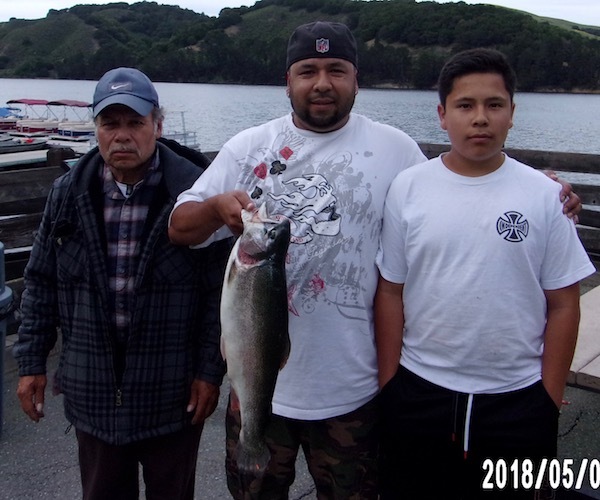 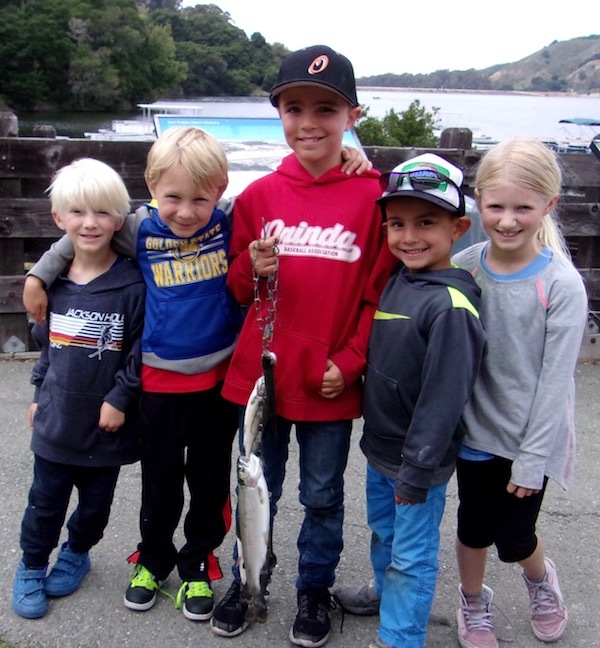 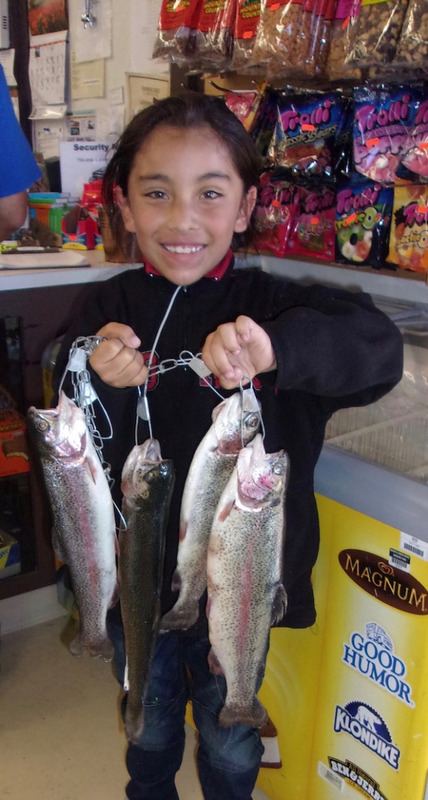 The trout bite is on, People are catching fish from the boats and on the shoreline. 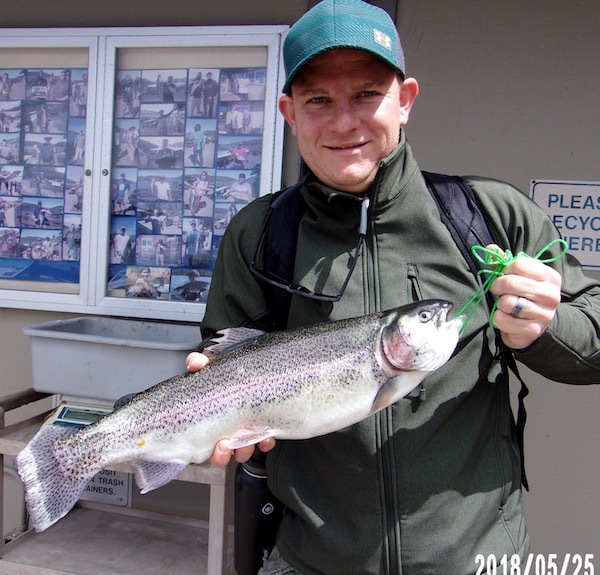 Kast Masters, Power eggs and Chartreuse are producing the best results.